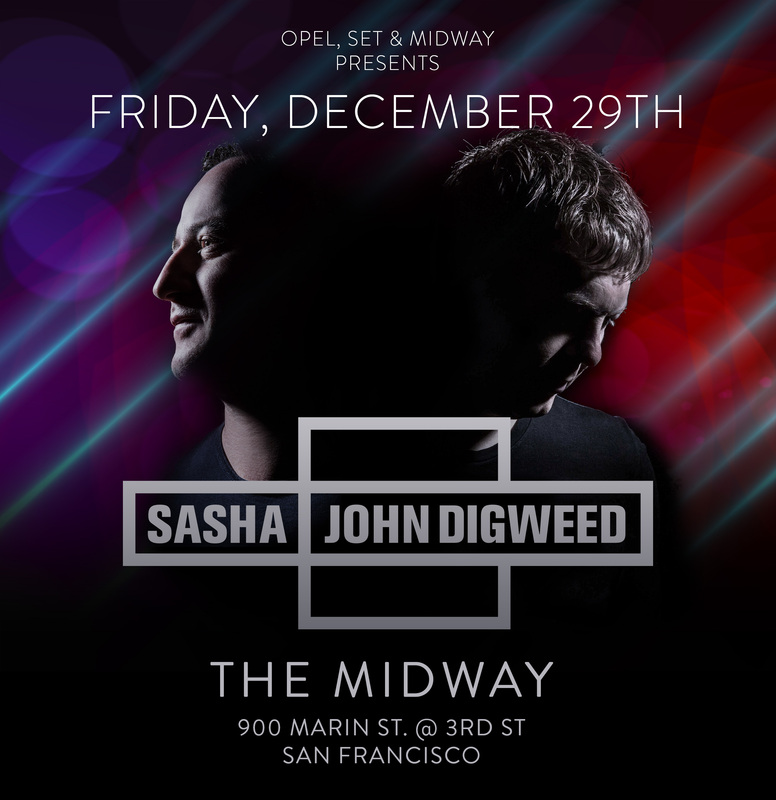 Playing together for the first time in San Francisco since 2008, the original DJ Duo who defined a historic period of dance music and club culture – and have stayed relevant in the mean time – are back together with only select tour dates after reuniting in 2016. Of course, San Francisco had to be one of them. Fans of Sasha and John Digweed on the West Coast spent 9 years yearning for their idols to join forces again; 9 years of two phenomenal but solidly solo careers crammed with accolades, spectacular shows and seriously good music, to say nothing of personal adventure and development. Enough there to keep fans fed, you would think, but memories of the two DJs’ collaborations became legendary, the musical memories sacred, but elusive with the passage of time. The ecstatic reaction of their legions of devotees is built on solid foundations. Sasha and John Digweed spent almost two decades collaborating after their first meeting in 1991, and playing together at Renaissance the following year resulted in a stream of releases, world tours and pioneering achievements. We know you remember : the Twilo residency, mutually legendary solo Global Underground compilations and their duo releases, boat parties, Delta Heavy, club nights with Spundae and much more. Musical journeys not forgotten and sought after to return. We don’t know if and when the return will come again, so don’t miss out on our slice of music history.